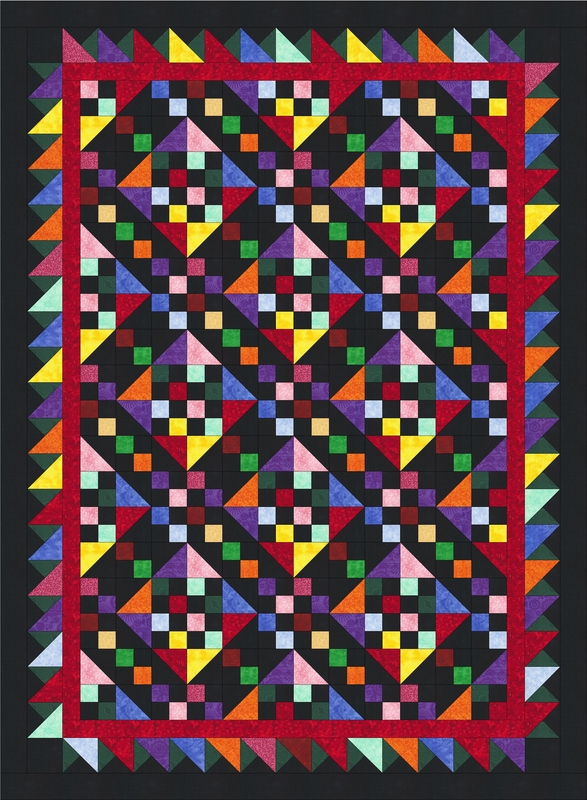 Light Bright Quilt-A-Long Fabric Requirements! Here are the fabric requirements for Light Bright! Choose from any of these sizes: King, Queen, Twin, Lap and Crib! 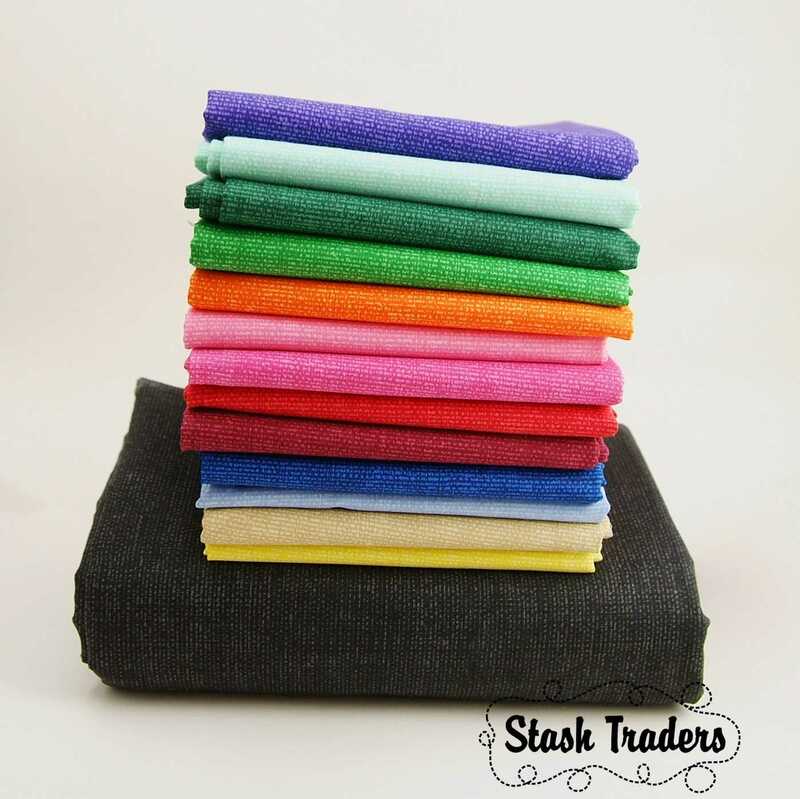 The fabric I’ll be using is called Textured Weave and it comes in 17 different colors which are available under the SHOP tab at the top of the screen. If you want to make one using your own stash feel free to do so! I love it when we are able to use our stashes for projects! If you do and want to work in a similar colorway be sure to choose blacks that read as black and colors that are nice and bright against your blacks! Two great blacks we have in the shop right now are Feathered Swirl and Season’s Best Summer, be sure to check those out if you need them! Both are retailing right now at $9.48 per yard. Please note: All calculations are based on fabric that is 44-45″ wide and a variety of colors being used. If one color suits you over another feel free to substitute! I’ll certainly give you all some time to gather your fabrics and if you’d like to order the Textured Weave from the shop please hurry in sooner rather than later! The Light Bright step one will start on December 10th! As always, please comment or email me if you have questions! 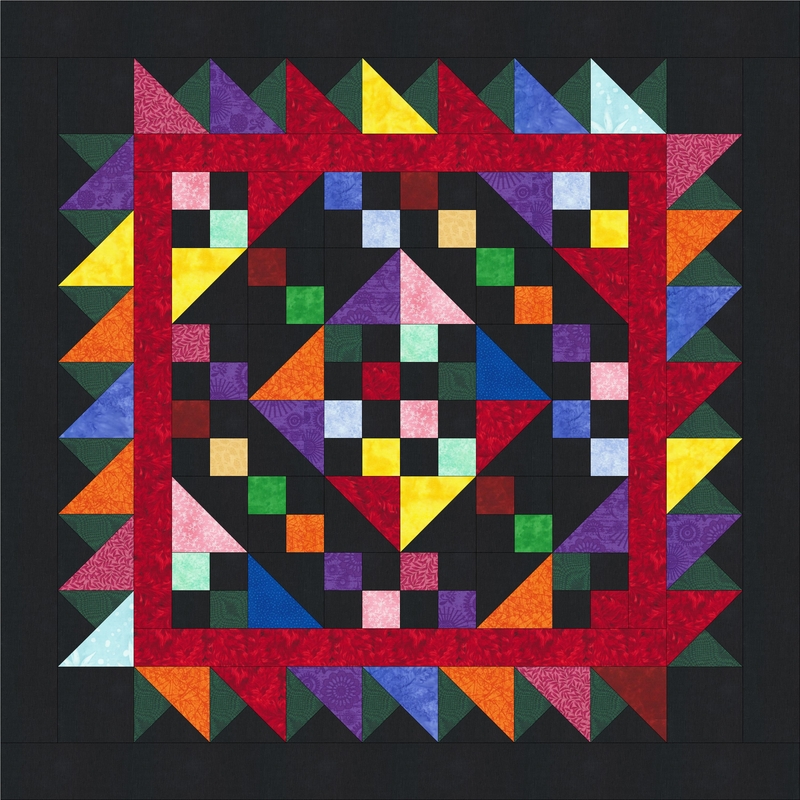 Join us for our shop opening Quilt-A-Long! Introducing Light Bright! The leaves are falling, and the days are getting shorter and shorter here in Northern Illinois. 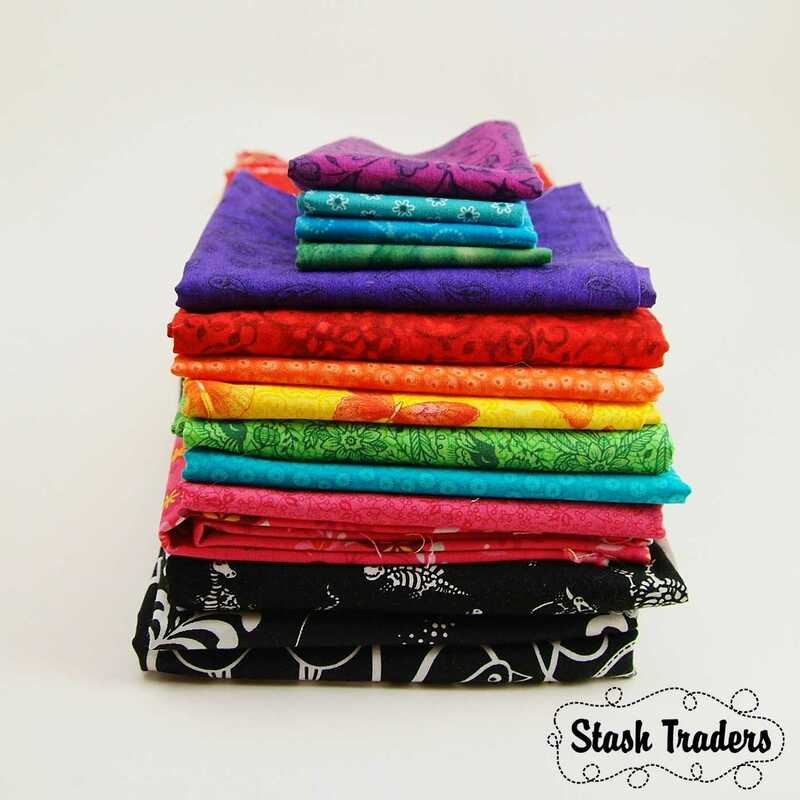 This is the inspiration for our first Quilt-A-Long here at Stash Traders! Getting out of the winter blues calls for bright, happy colors that are set against this dark winter background. Introducing Light Bright! 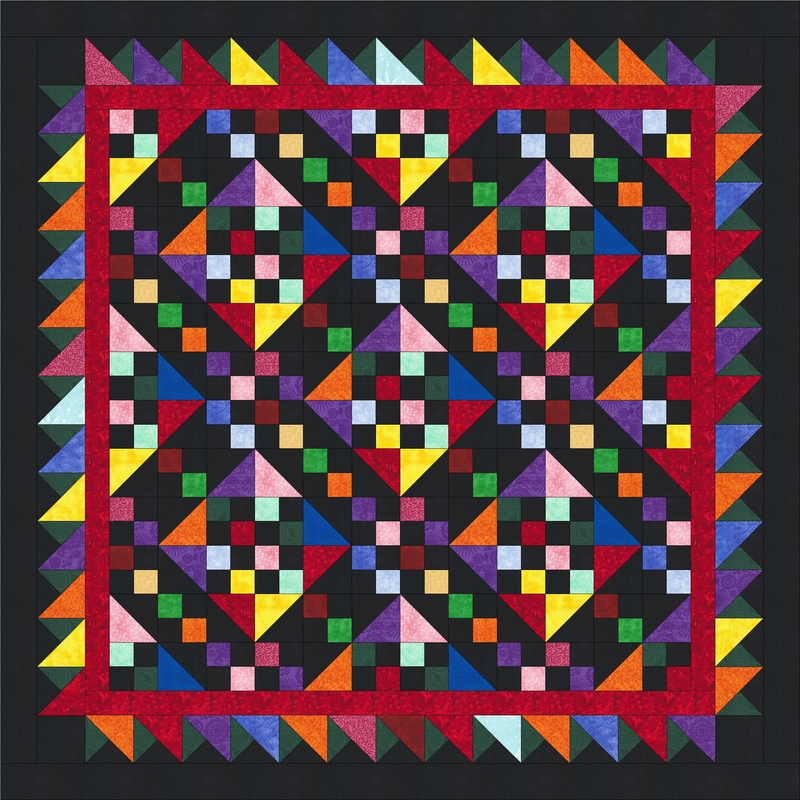 We’ve designed this quilt using our Textured Weave blender fabric collection available in our shop under the SHOP tab at the top of the screen. The Textured Weave collection retails at a regular price of $9.48 per yard, an already great price, but for a limited time (the duration of this Quilt-A-Long) we are offering Textured Weave HALF OFF! No coupon code required, just pop into the shop and select your colors. Quick tip: In the SEARCH box window type Textured Weave and the fabrics will appear in your browser! 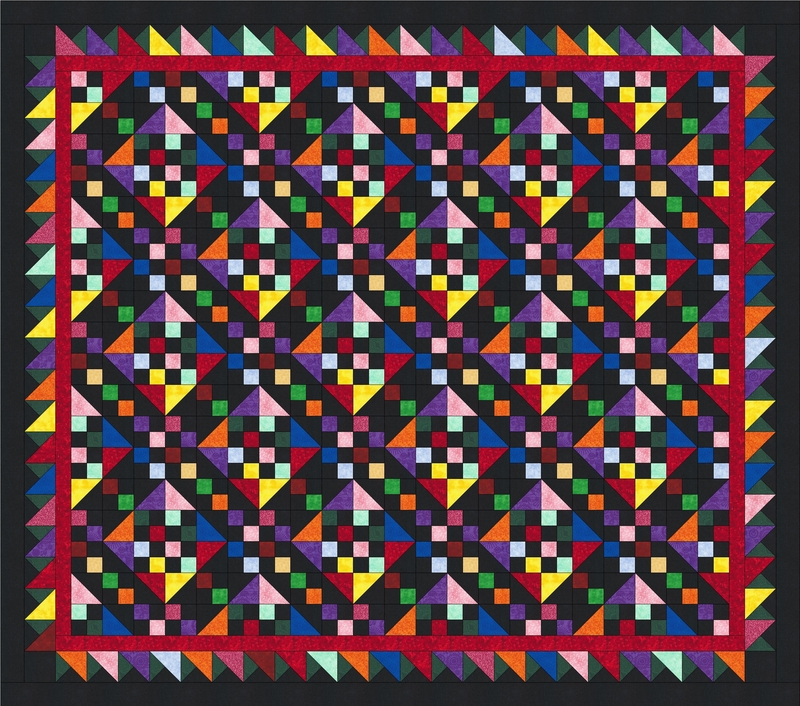 For our quilt, we’ve used 13 of the 17 colors but feel free to customize your colors any way you’d like! We are offering this pattern in 5 sizes (Crib, Lap, Twin, Queen and King)! 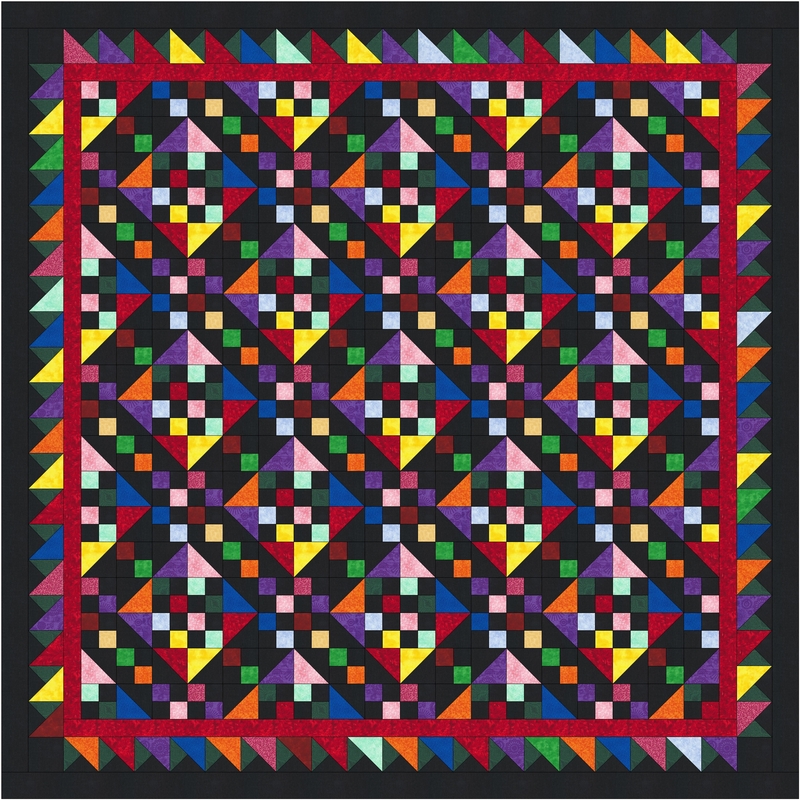 The pattern will be revealed during the Quilt-A-Long and available for free right here. We hope you’ll join us for this fun project! I’ll be posting fabric requirements in my next post!